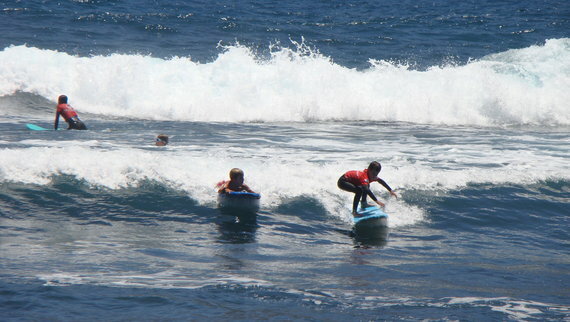 La Marea Surfschool, Canarian Surf School. Recognized as an official school of the Canarian Surf Federation, making all kinds of introductory and advanced courses for children and adults. With headquarters across from the famous beach Martiánez in the town of Puerto de la Cruz, Tenerife. 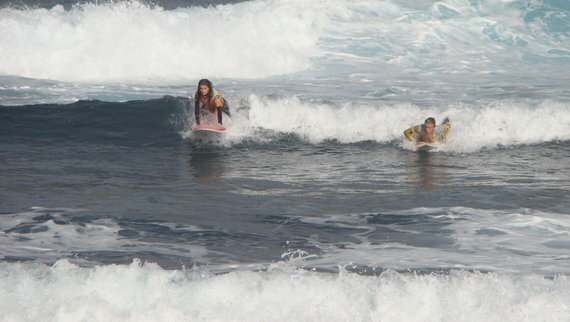 If you know you have surf boards and wetsuits rentals for your stay in Tenerife. Monday to Saturday from 10:00 to 18:00 hours. These courses are ideal for introducing in to the practice of this healthy sport.